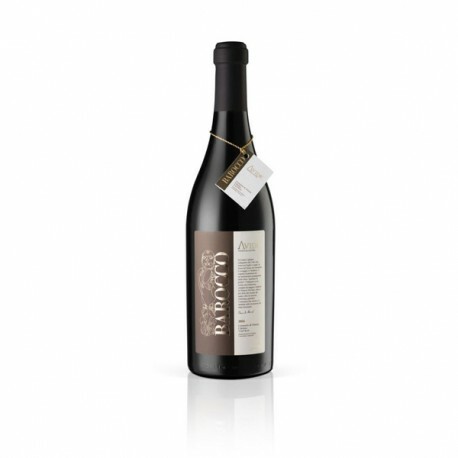 3000ml - Year 2006 - A well-structured wine, ruby red in colour with purplish blue reections. 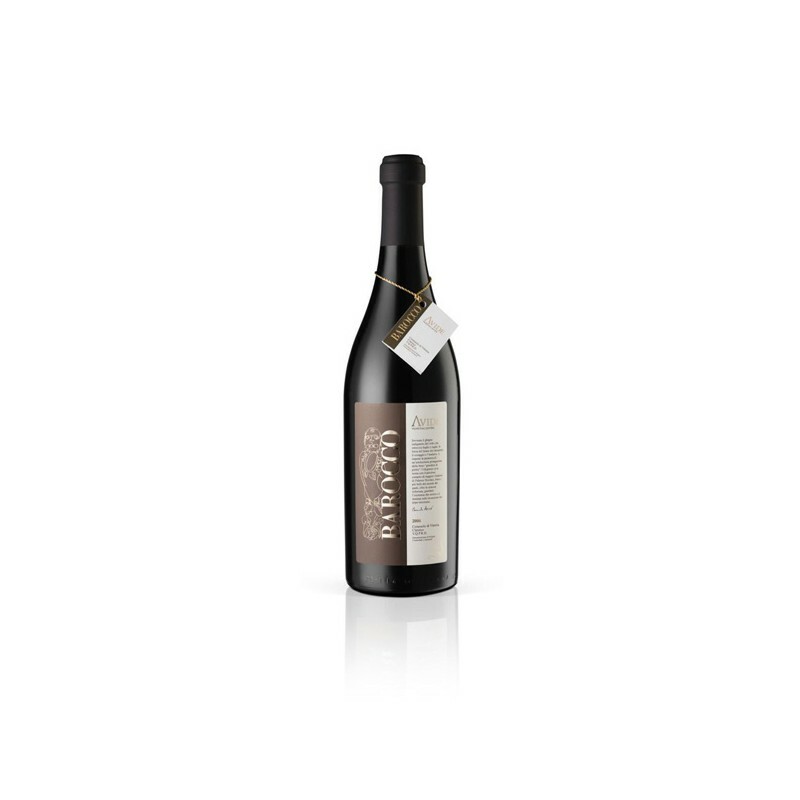 It oers complex agrances of vanilla, blackberry, currant and pomegranate. Warm on the palate, elegant and strong in tannins.